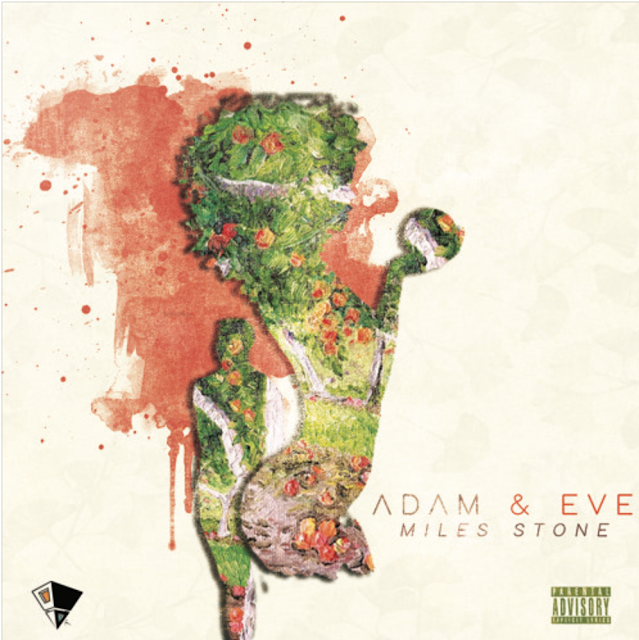 Stream the Latest Record from @iammilesstone with "Adam & Eve"
As he prepares to release his upcoming project TRIP coming later this month, Miles Stones delivers his newest single titled "Adam & Eve". 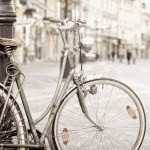 The record is based on a true story from Miles Stone and describes a woman who caused many tragic events through a timeframe of his earlier years. For every Mike Tyson, there's a potential for a Robin Givens. For every Adam, there's an Eve. Check out the track above.